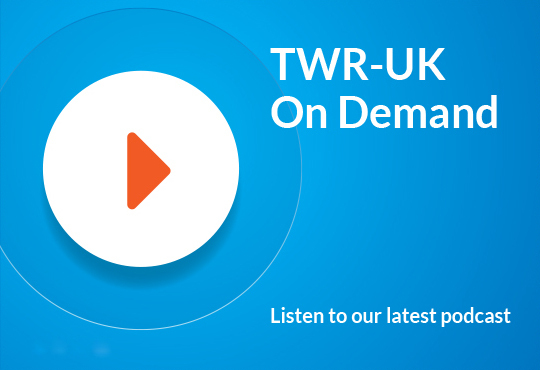 TWR-UK broadcasts quality,speech-led Christian radio – with news,current affairs and Bible teaching – throughout the United Kingdom. Trans World Radio is the world’s most far-reaching Christian radio network. Speaking fluently in more than 200 languages, TWR exists to reach the world for Jesus Christ.Our global media outreach engages millions in 190 countries with biblical truth, leading people from doubt to decision to discipleship.